Many see doctor Sebastian Sandaari as a gem and a product of health they shouldn’t have lost to politics at this critical stage. 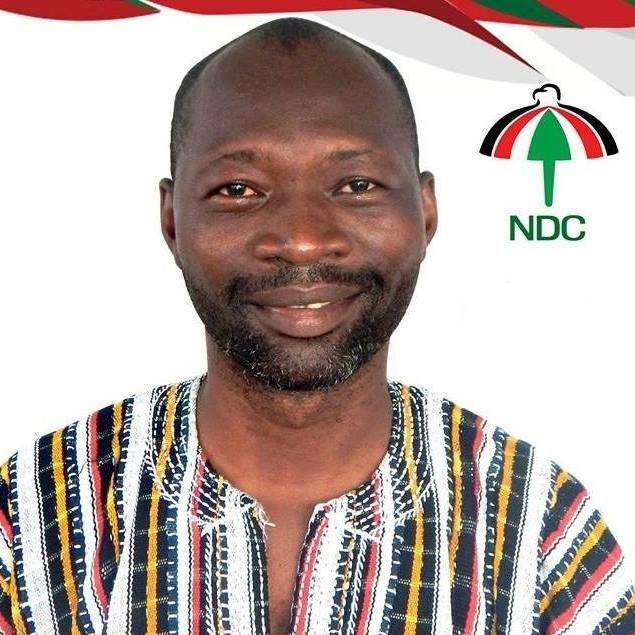 The Member of Parliament for Daffiamah Bussie Issah Constituency left his profession as a doctor to join Politics in 2016 after his final service to the then Lawra District hospital, he moved from Nadowli hospital to Lawra where he finally left to contest for the NDC parliamentary primaries in 2015, he succeeded the then Member of Parliament for Nadowli East Mathias Puozaa after defeating Abu Kanbiubata Kansangabata in a fiercely contested primaries. 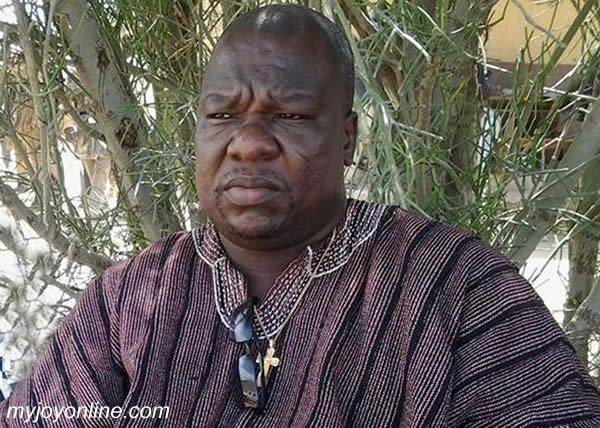 Dr. Sandaari Floored the Former Nadowli District Chief Executive, Abu KK who doubles as Think Tank President for Northern Ghana. Mr. Sandaari Went to Parliament in 2016. Two weeks before today, statistics proved the ratio of doctor to patient was 1:14000 whilst nhis enrollment Increased by nearly 5.3 percent of the total regional population. In 2017, Mr. Sandaari was spotted on GTV after the first state of nation address and he said “the economy is related to productivity and productivity is related to healthy people so if the people of the country, we are not told how healthy the are, for me as a health expert I was not impressed”. This came as a surprise because the doctor pledged to safe lives but rejected those lives for politics. Few days ago six doctors rejected postings to upper west and this has left a big blow in the region whose lack of doctors is worsening by the day as the loss of some of the most prominent ones like Dr. Banka has left a hole uncovered. 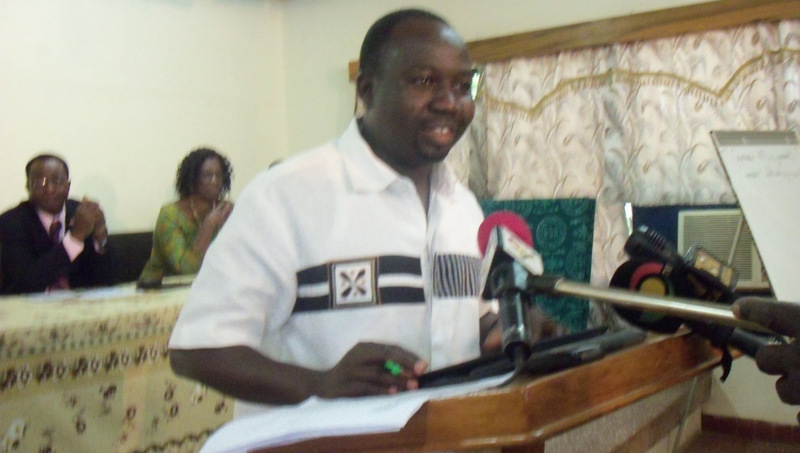 Prominent people like Dr. Fofie were humiliated out of the Wa Regional hospital for one who was alleged to have rejected the region, Banabas Gandaa to replace him in 2016 amidst several demonstrations. Dr. Fofie, let’s not forget would have his way of painting the region black when he gets to the southern belt and would ensure people posted here reject the offer per his experience shared with them. Mr. Sandaari in an interview with Bridge news suggested he was a better doctor in Parliament than in the hospitals. Leadership they say, is a product of culture. Isn’t it politicians who can put in policies to ensure that more doctors are posted and actually respond to postings at places like upper west? If the politicians are not interested in putting better incentives so that doctors will go to upper west, then a doctor who understands this plight must leave the consulting room and go into politics so he can lobby better and effect a change. Even if this man remains in the consulting room, what can he do? Not people will still lack doctors attention. If he succeeds in politics and is focused to bring change to the situation, and in the end 100 doctors decide to come to upper west, or even 20 more doctors, wouldn’t that be better? For me, I don’t know him personally, but if he just sits in the consulting room alone to help, he will not go as far as if he succeeded in politic. People are only crying because they don’t know who will take care of them. What if God forbid he drops dead? Won’t they still cry? Upper west media, please let rather focus the conversation on how to get doctors to come and not the fact that this man is going into politics. Use the same energy to attract more doctors rather than discourage this man.